Sheril Marin Para medical College, Thanjavur is Affiliated College. Sheril Marin Para medical College, Thanjavur is affiliated to Tamil Nadu Dr. M.G.R Medical University, Chennai and approved by Indian Nursing Council, New Delhi. Sheril Marin Para medical College, Thanjavur was established in 2011. Sheril Marin Para medical College, Thanjavur offers various graduate courses as well as Post Graduate courses. Sheril Marin Para medical College, Thanjavur is affiliated to Tamil Nadu Dr. M.G.R Medical University, Chennai. 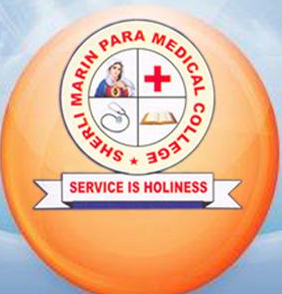 List of facilities available at Sheril Marin Para medical College, Thanjavur for students.